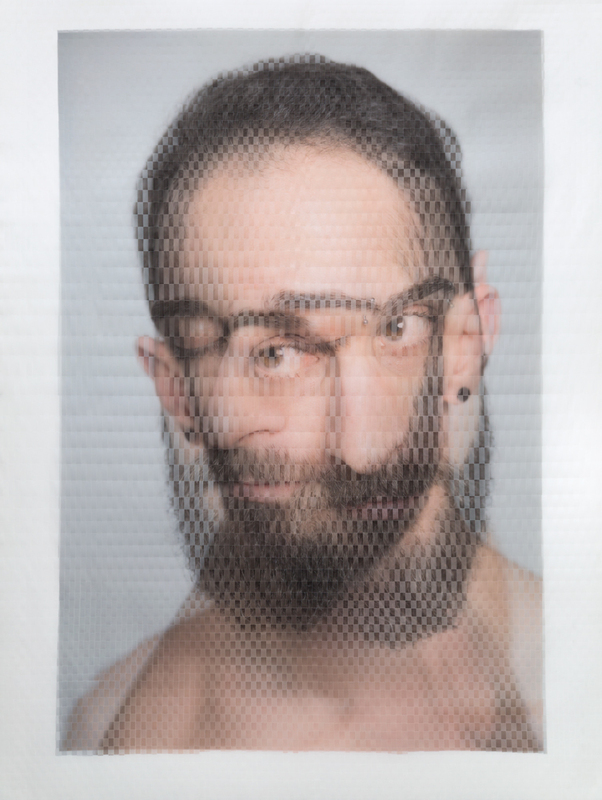 David Samuel Stern’s 2015 solo exhibition “Woven Portraits” was included in BAM’s 2015 Next Wave Festival. Media such as GUP Magazine, PPAPER Magazine (Taiwan), Ignant.de, Feature Shoot, Fast Company Design, Juxtapoz Magazine, and TheAtlantic.com have highlighted his work. David has been a visiting instructor at Pratt Institute, and holds an MFA from Washington University, St. Louis. He exhibits widely.